Reveal your beauty, not your age. 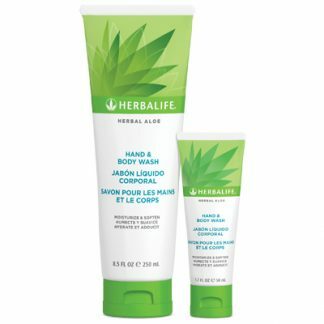 This light lotion with SPF 15 protects and moisturizes men’s and women’s skin, while protecting against the sun’s harmful rays to prevent sunburn. This light, quickly penetrating lotion with glucosamine leaves skin feeling soft, supple and younger looking, while protecting against certain of the sun’s harmful ultraviolet rays to help prevent sunburn. 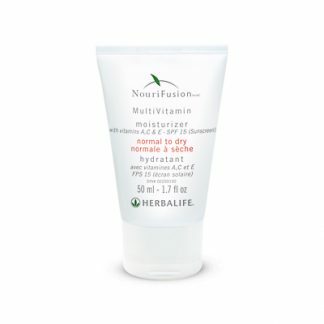 Continued use will help diminish the appearance of fine lines and wrinkles. 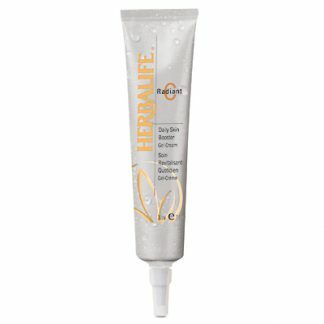 Gentle, light lotion with UVA/UVB protection moisturizes and firms skin. Collagen-building formula that firms and tones skin. In the morning and at night, gently massage onto skin after cleansing and toning. Apply product prior to sun exposure. 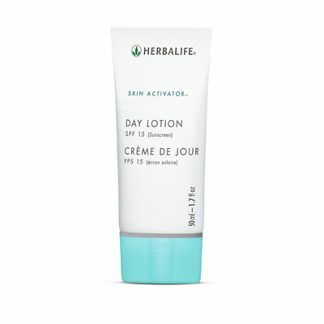 You're viewing: Herbalife Skin Activator® Day Lotion SPF 15 Please login or register to see price.